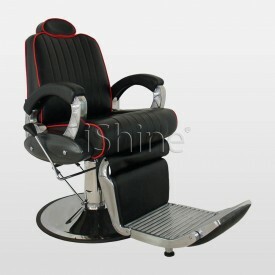 Bouche is made exclusively for men’s barber shops. 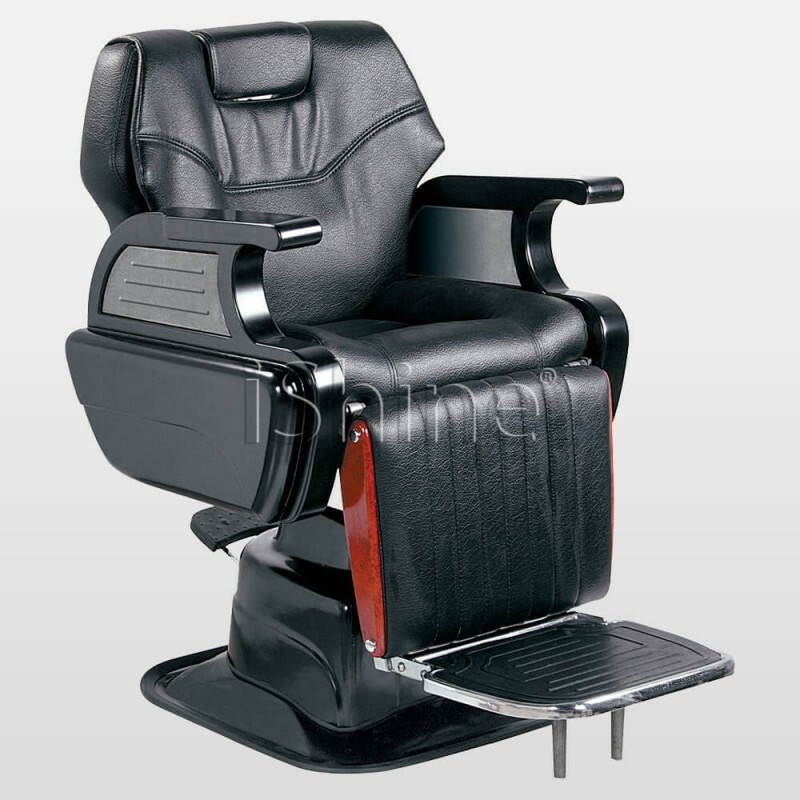 This exceptional barber chair has been produced to provide maximum style and comfort manufactured with quality synthetic leather, topped-off with a strong and sturdy framework. 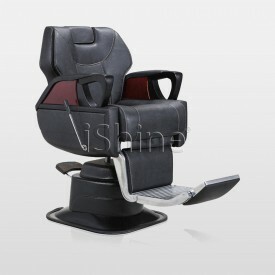 It has a hydraulic system for easy mobility, an adjustable high-desnsity foam headrest, comfortable armrest and an extendable footrest. 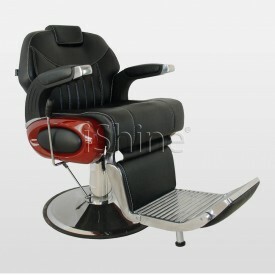 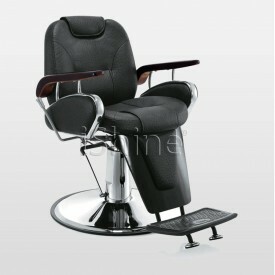 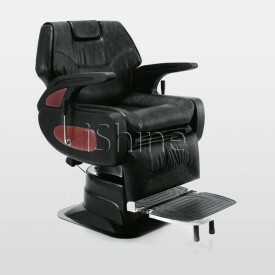 Saber barber chair has been equipped with a strong and sturdy base for extra stability, also with a ..